This new petite member of the Graham Audio family is bound to win the hearts of music lovers & audiophiles alike. 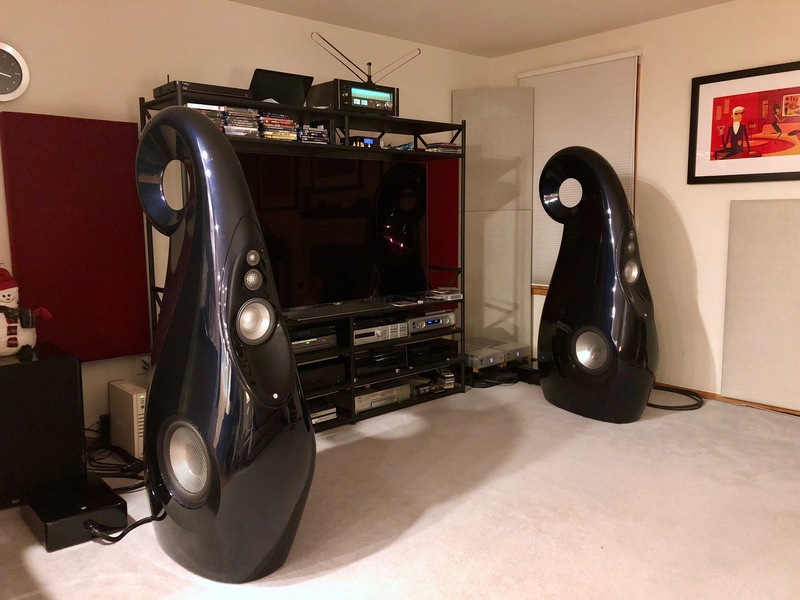 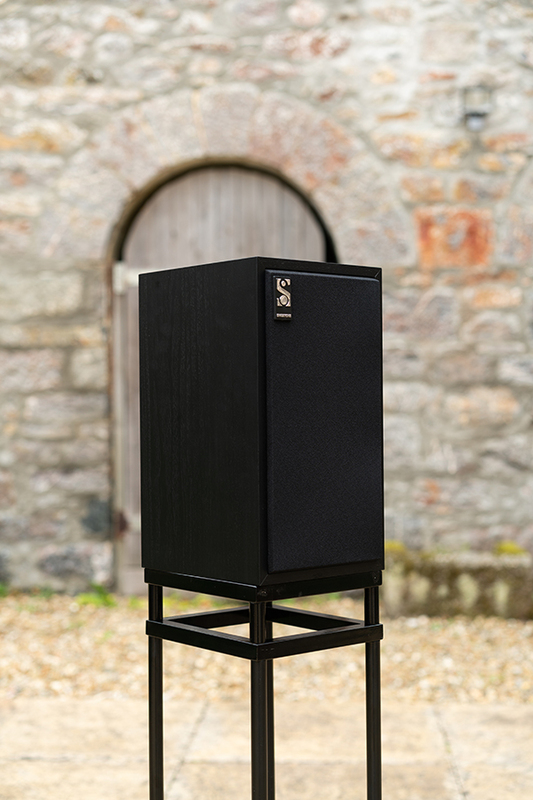 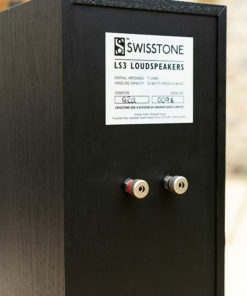 Derek Hughes has carefully redesigned this compact two way monitor to reproduce most of the appealing characteristics of the famed LS3/5 & LS3/5A without the complexities of its construction technique. 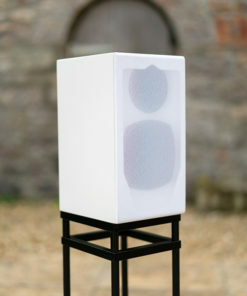 By simplifying the cabinet construction as well as the crossover. 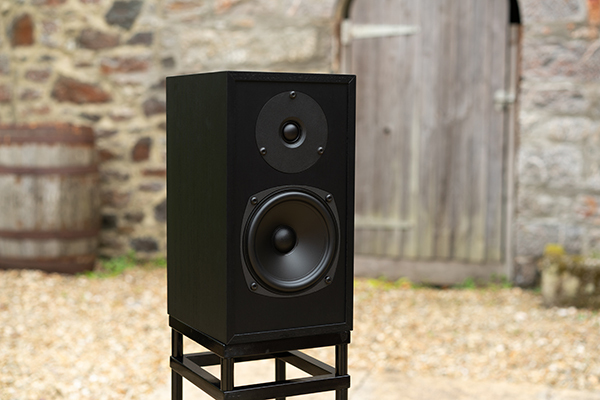 This new petite member of the Graham Audio family is bound to win the hearts of music lovers & audiophiles alike. 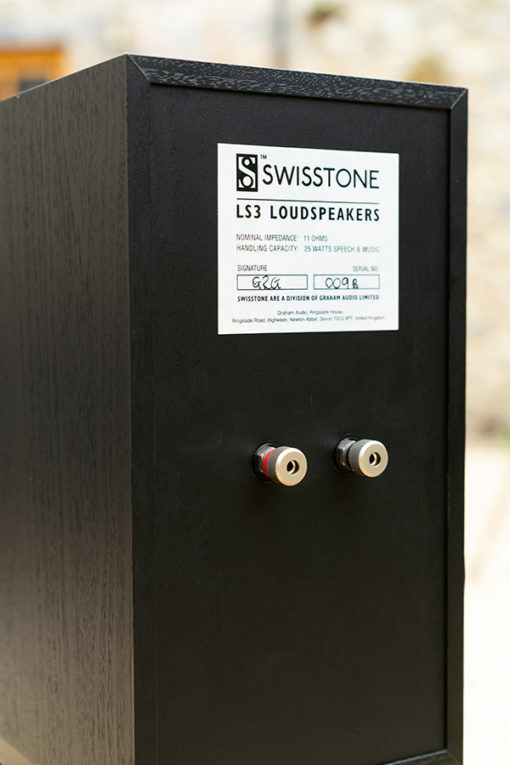 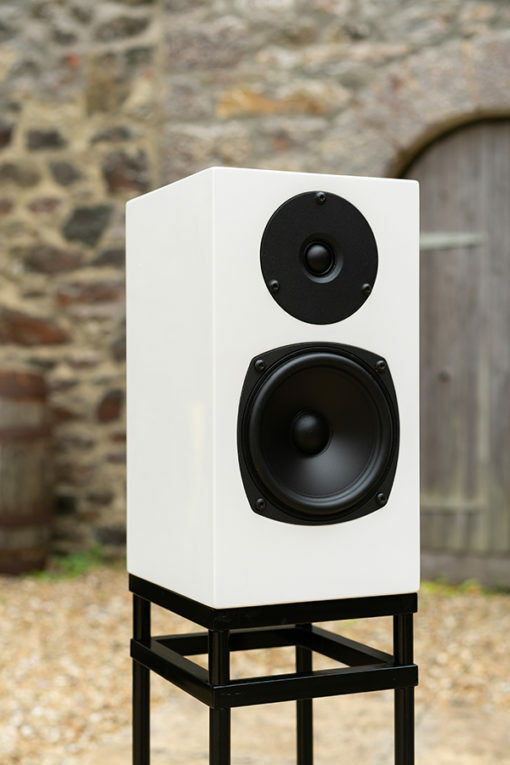 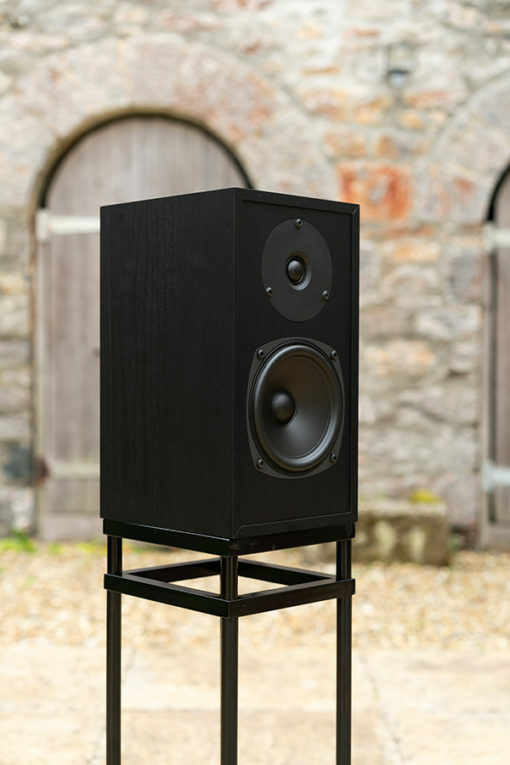 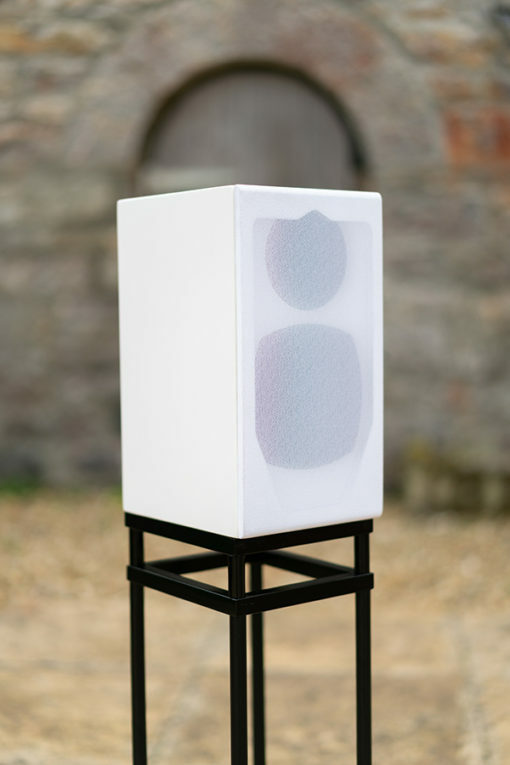 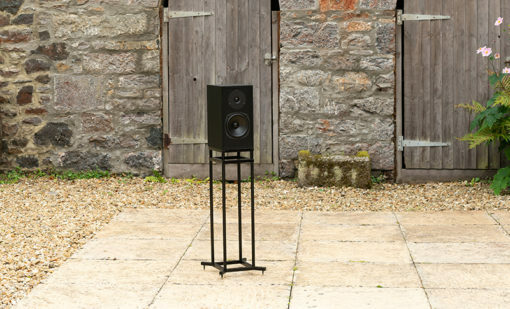 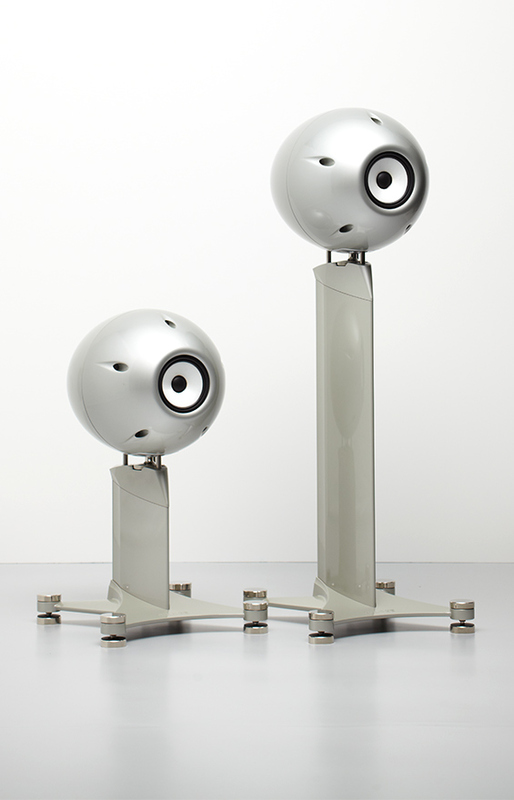 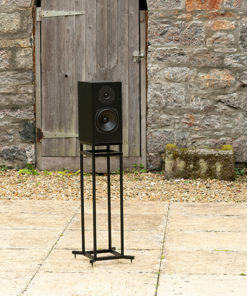 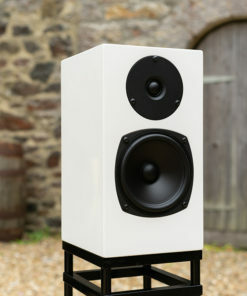 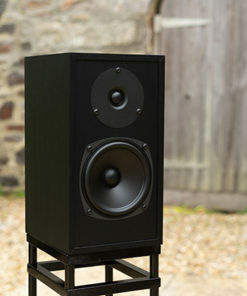 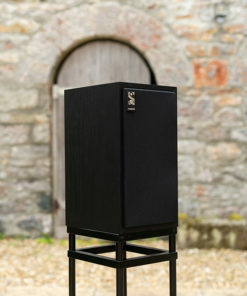 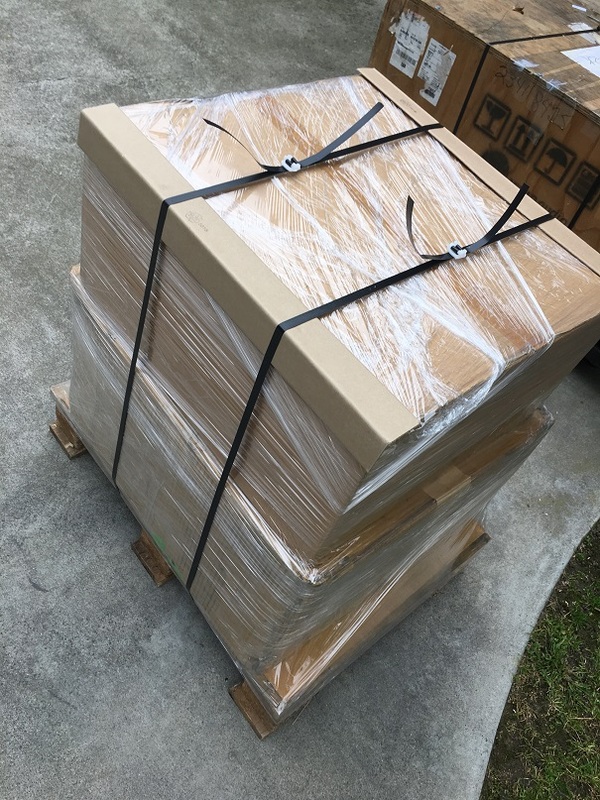 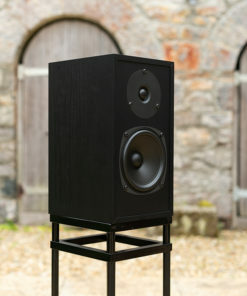 The Swsstone LS3 is available in Black or White (High Gloss), Stand optional.